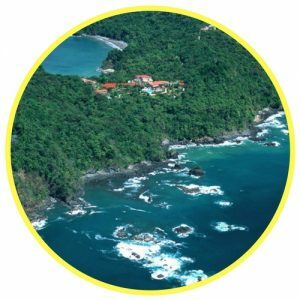 Don’t you wish you could easily pick up the local Costa Rica newspapers, real estate magazines, books about how to buy real estate and a guide to the laws applicable and everything else you would need to help you avoid horrifically expensive ‘learning experiences’ and make a great real estate investment? 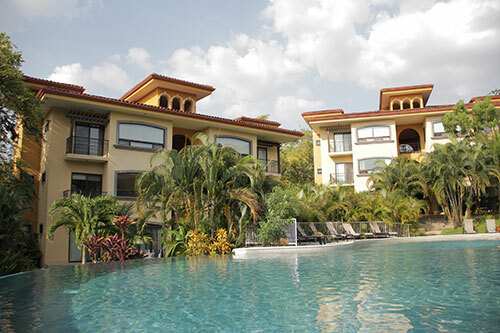 Low condo fee Escazu 3 bedroom condo in great location. US$185,000. Fantastic floor plan with extra large living room (existing balcony was including in internal living area) and a super TV room. Kitchen with lots of cabinetry, laundry room with maid’s bathroom. Costa Rica Condos in Santa Ana – New River Park project. 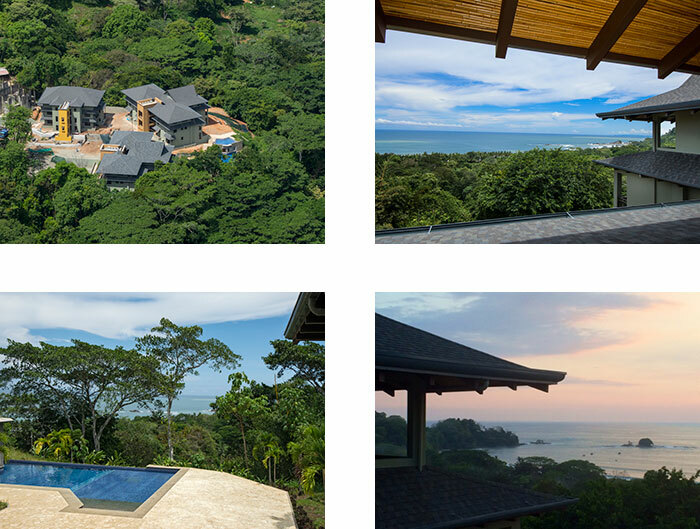 Altos de Nunciatura is a ten story luxury apartment building located opposite Parque del Peru in an area surrounded with diplomatic homes and the residence of the President of the Republic of Costa Rica. This spacious, newly refurnished 3 bedroom condominium has an open floor plan and large deck area with BBQ that flows out to the community pool. New Homes For Sale in Rio Oro, Santa Ana With Special $1,200m2 Pre-Construction Pricing For First Ten Sales Only! Proven developer continues to build attractive, great value homes that people are fighting for…. 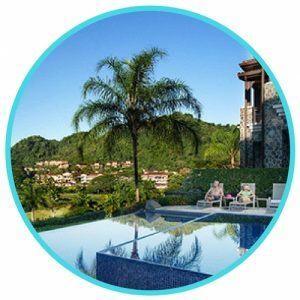 Located within an established country club and nine hole golf course and country club in Tambor, Costa Rica this brand new condominium hotel resort features one and three bedroom apartments with panoramic Pacific views in a secure gated community.